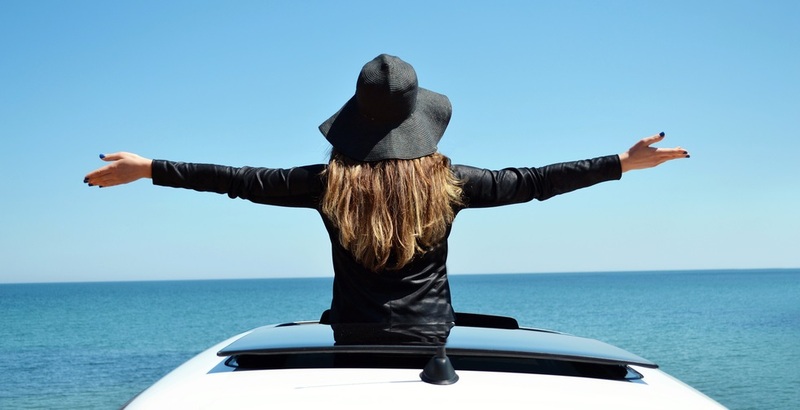 When you think of the roof of your vehicle, you may think open air, sunshine and freedom. Or extra cargo space. No? Me either. But Soon Park did. Inspiration fueled by authors Jack Kerouac (On the Road) and Mary Pope Osborne (Magic Tree House) and his passion for traveling helped Park make his dream a reality. Today, he is the founder of iKamper, rooftop tents for adventurous souls. But why a roof top tent? Wouldn’t it be equally convenient to just pull a travel trailer? Or an old-fashioned, sleep-on-the-ground tent? First, do you want to sleep on the ground? And have you ever tried putting one of those things up? Even if you are semi-successful, the chances of it falling down mid-snooze are better than average, unless you are skilled in the task of erecting a tent. So, Park tried the trailer idea. In 2009, he purchased a small, $2,500 used trailer to travel the United States with his family. Together, they saw more than 58,000 miles of American roadways pulling that trailer, forced to pull over on lonesome highways along the way to change flat trailer tires. If you’ve ever changed a flat, you know how irritating it can be. Not that the task could necessarily ruin a family trip, but for the time it takes away from your fun, it can be frustrating. But with a Skycamp from iKamper, it secures easily on most crossbars or roof racks and can be ready to use in as little as 60 minutes. You can leave your pillows and bedding inside the tent, even when you fold it up to hit the road. 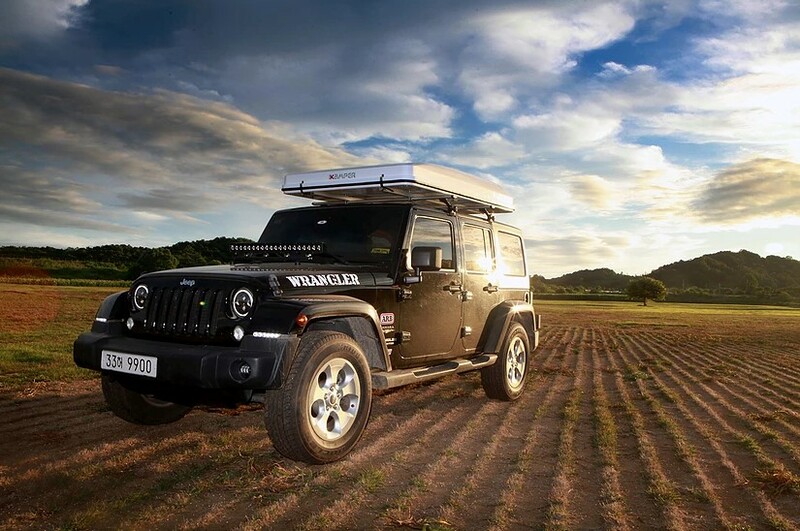 Want to know more about the roof top tent that quickly turns the roof of your vehicle into a great place to sleep under the stars? Visit iKamper.com for more information, including videos and more photos.